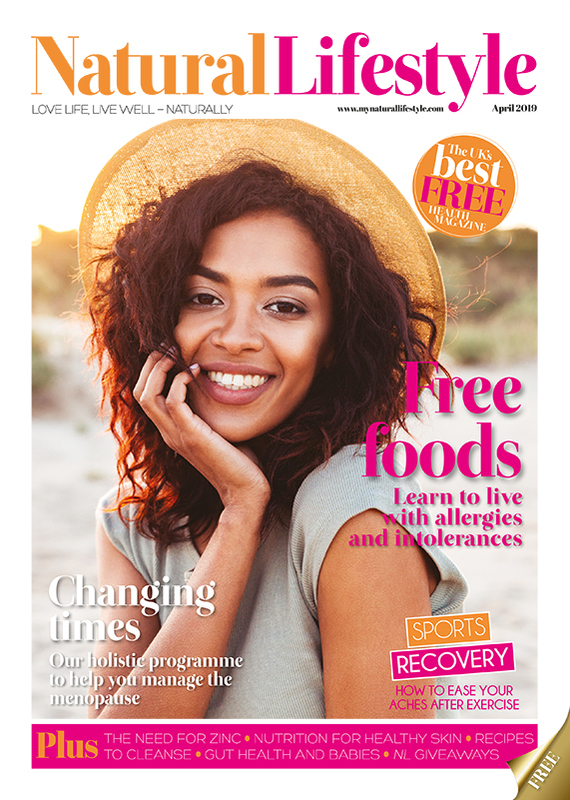 Readers are being offered the opportunity to win a holiday to France courtesy of Salcura Natural Skin Therapy. The brand, which specialises in products for those with skin conditions, has launched its new Trip around the World in Ingredients – #SalcuraBigWin competition. The campaign lasts eight weeks, in which Salcura will be sharing all there is to know about eight of their favourite ingredients, sea buckthorn, zeolite, aloe vera, argan, jojoba, rosemary, sunflower and lavender. Salcura has chosen one ingredient per week to showcase. 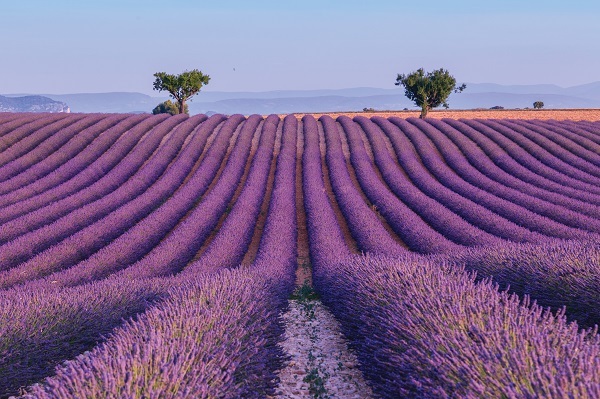 To make sure the trip Salcura Natural Skin Therapy is taking is celebrated in the right way, one person will win a one-week holiday to Provence, France, the home of two of its favourite ingredients, sunflower and lavender. The prize includes a one-week stay for two people made available by Provence Paradise, in Saint-Remy-De-Provence, in the South of France.